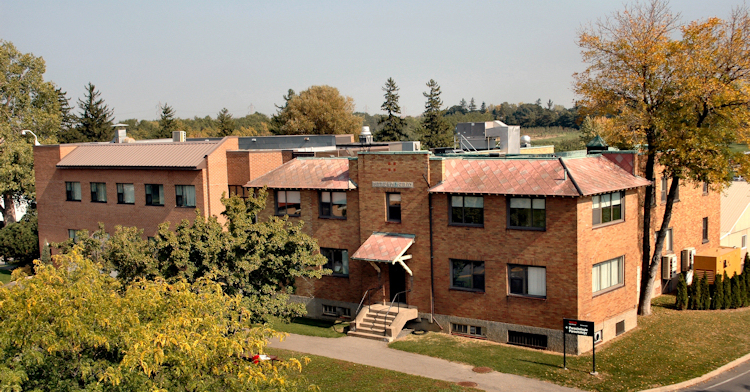 The Institute of Parasitology is part of the Quebec Centre for Host Parasite Interaction (CHPI), funded by the FQRNT régroupement strategique program and is one of the longest standing research centres of its type, beginning in 1973. The CHPI supports the interaction of more than 30 research labs throughout Quebec that focus on parasite research. The Institute maintains a close working relationship with the McGill Centre for Tropical Diseases, the Montreal General Hospital Research Clinic, the Faculties of Agricultural and Environmental Sciences, Medicine, and Science of McGill University. We host an active Graduate Research program with students from Canada and around the world at the MSc and PhD level. An MSc degree typically can be completed in 2 years and a PhD in 5 years. Students wishing to apply for a graduate student position should review the information on our programs and the application procedures here.